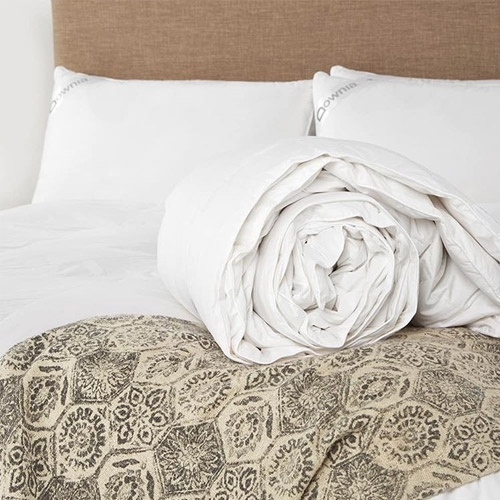 Indulge yourself every night with these sumptuous White Duck Down and Feather Quilt Doonas. Snuggle up into this sumptuous and supremely indulgent white duck down and feather quilt and feel yourself drift off to sleep in absolute luxury. 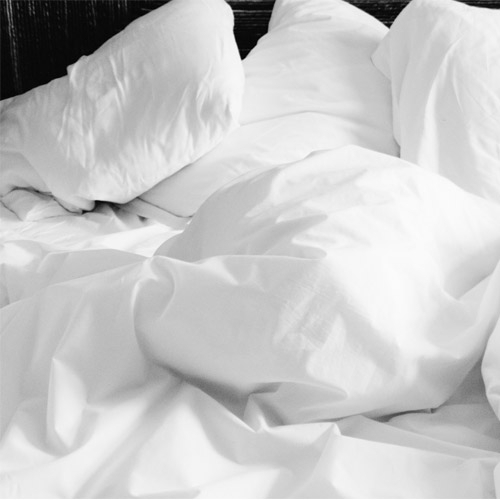 This white duck down and feather duvet is ideal for use in Autumn, Spring and warmer Winter months. It has a sewn through construction using a soft high thread count cotton down-proofcasing. The quilt comes in a luxury down proof casing with 233 thread count cotton with a decorative piping. It has a sewn through cassette construction to ensure you won't have any cold spots.